Bingo is in session Wednesdays through Sundays. 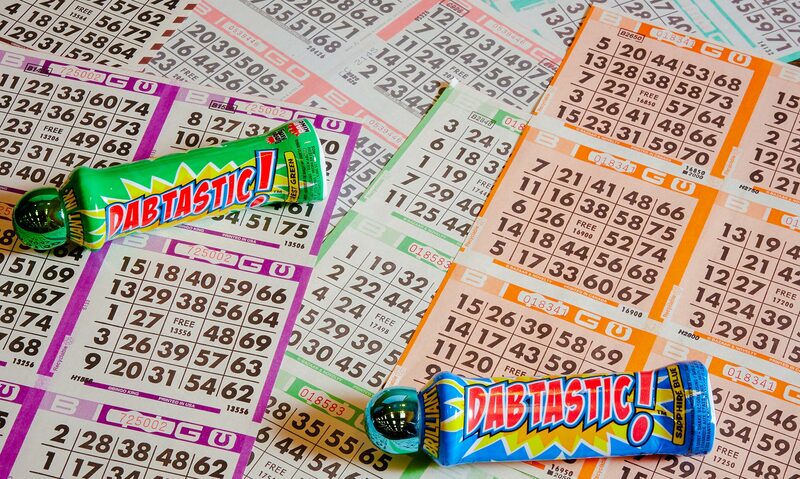 Don't miss out on the fun games & big jackpots! 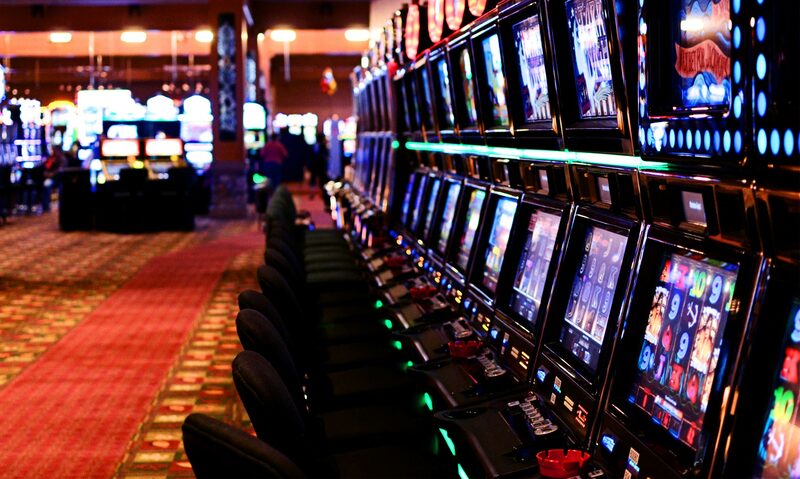 With over 500 of the latest machines on the market, you are sure to find your favorite game. 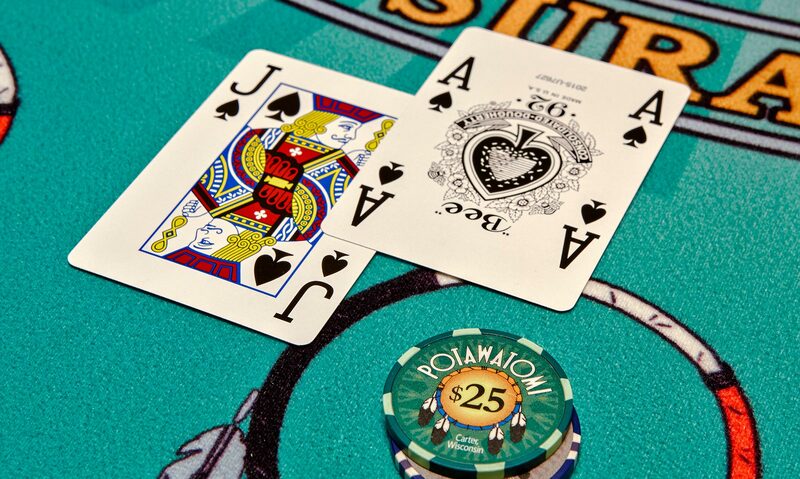 Grab a chair at one of our various table games. 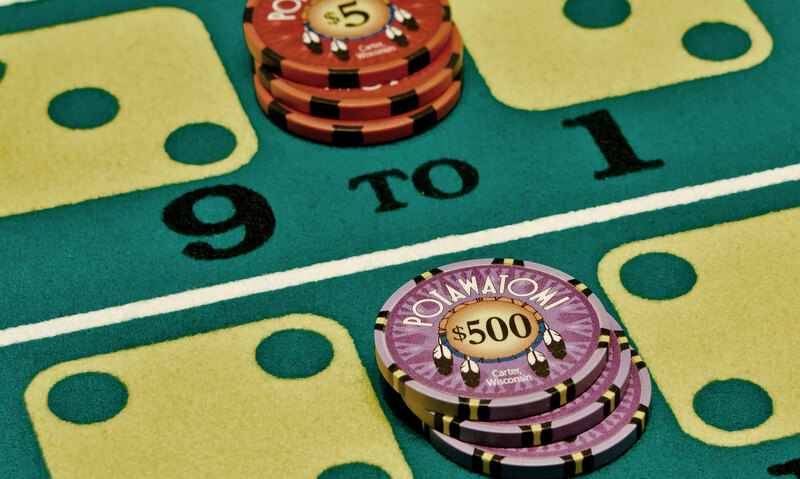 Win big with our progressive jackpot tables!